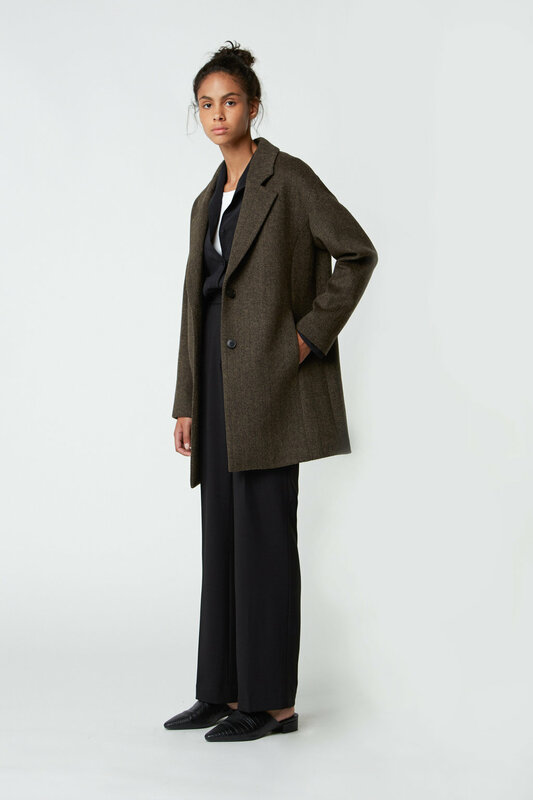 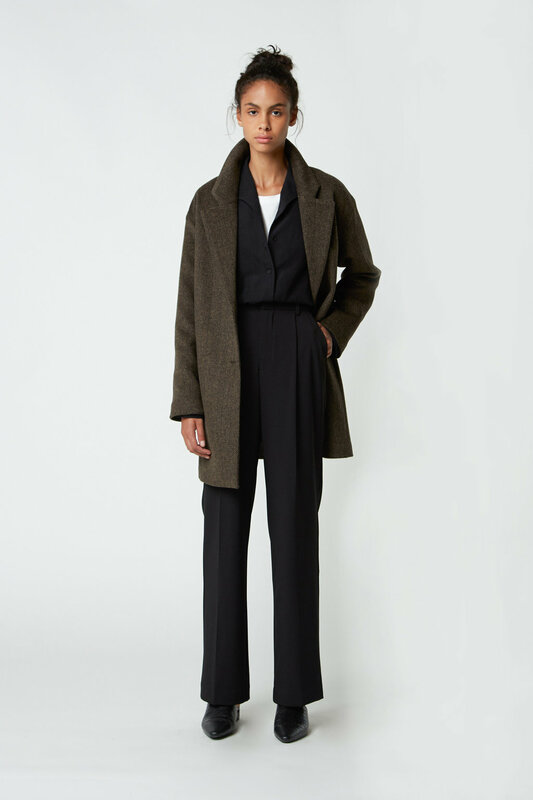 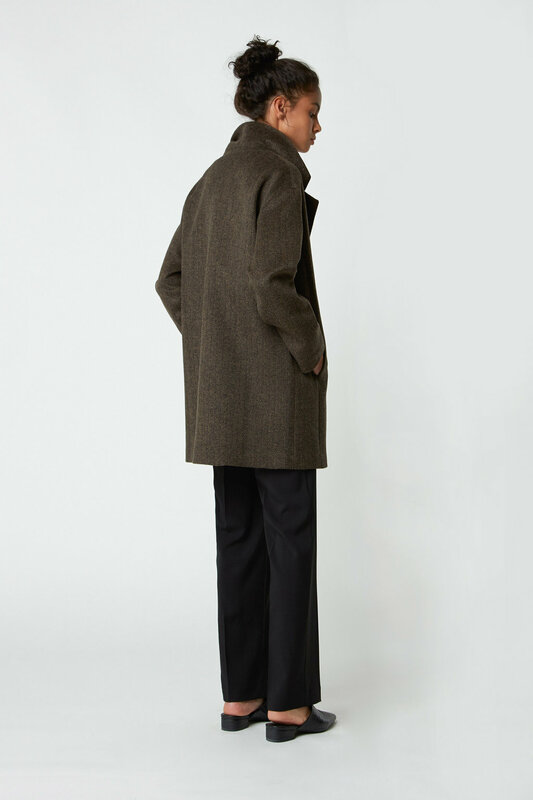 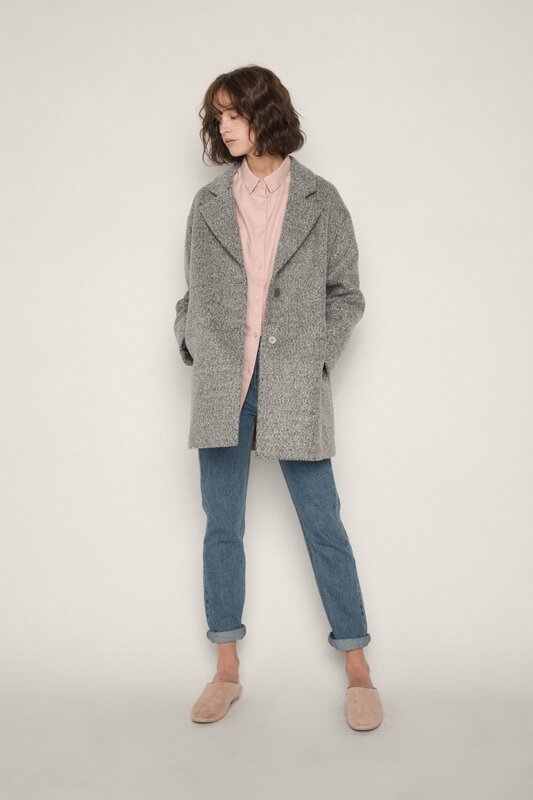 This beautiful straight coat features a two-button closure, classic lapel collar, concealed front pockets and a visible princess seam along the side. 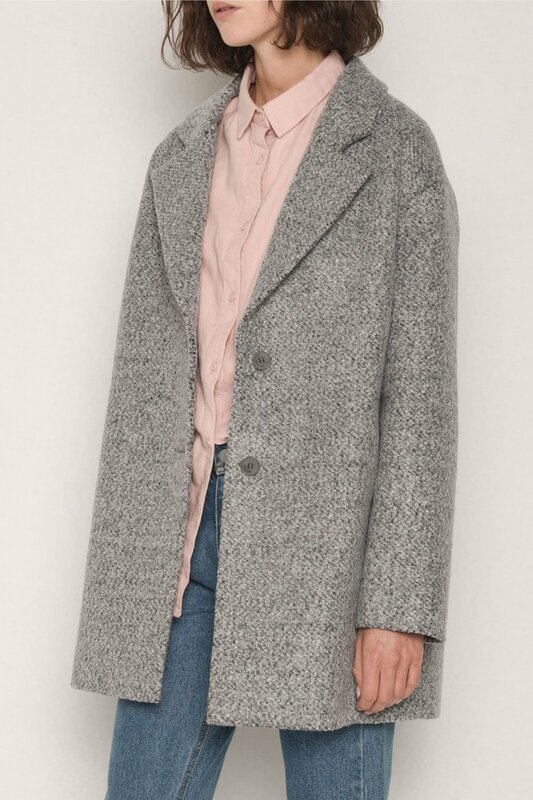 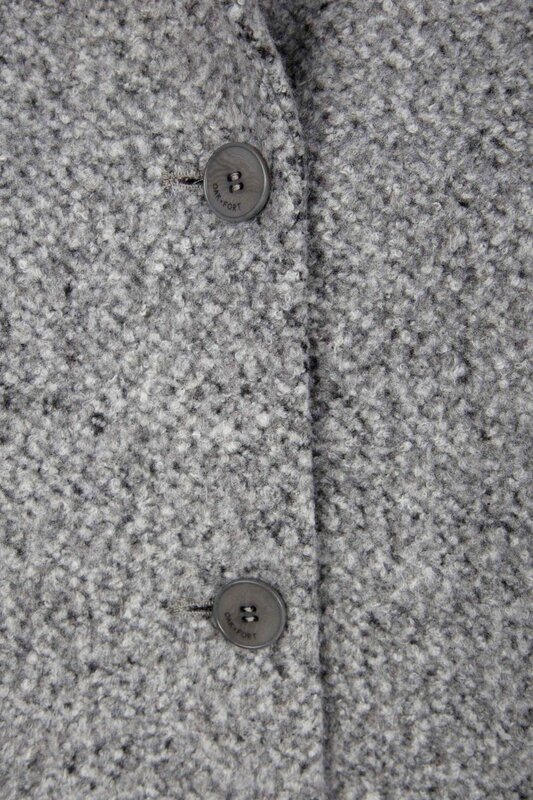 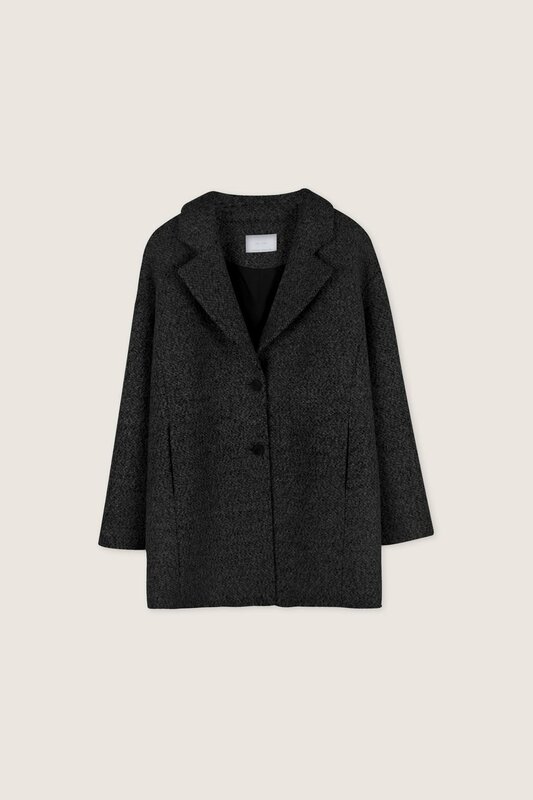 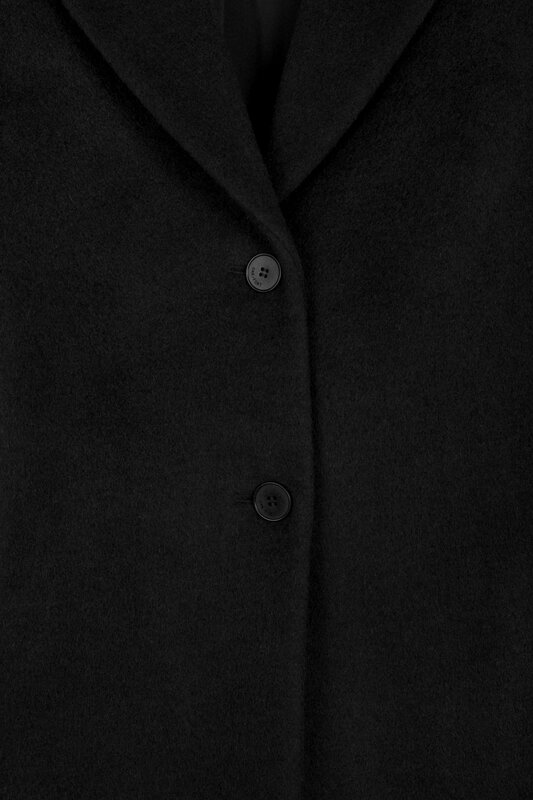 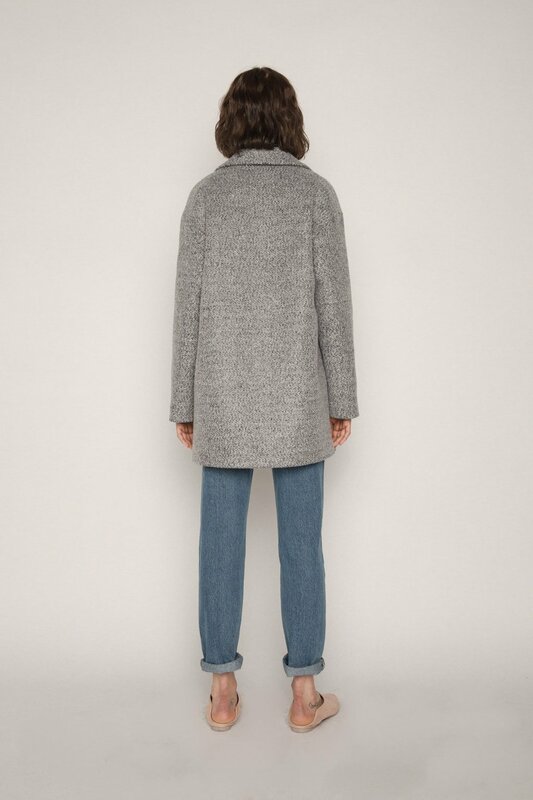 Crafted from a sumptuous and thick wool blend, this coat will keep you warm during cold days. 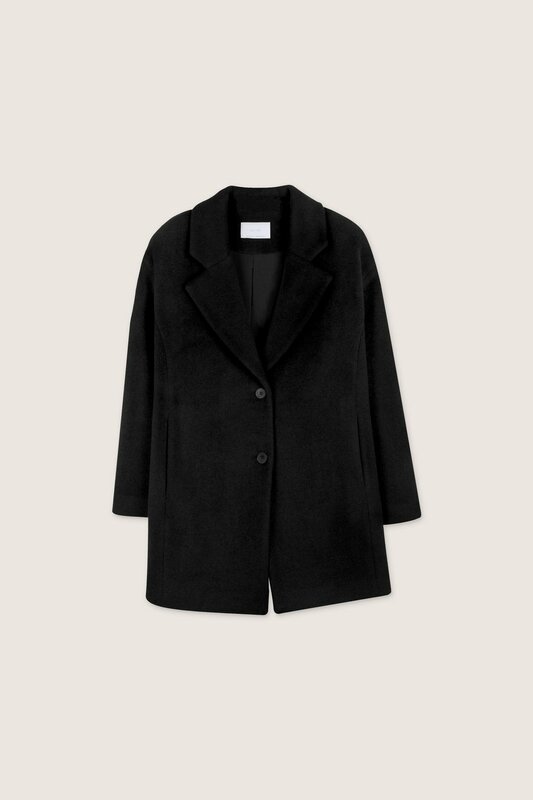 Wear this over your favourite outfit and style with boots for a timeless look.